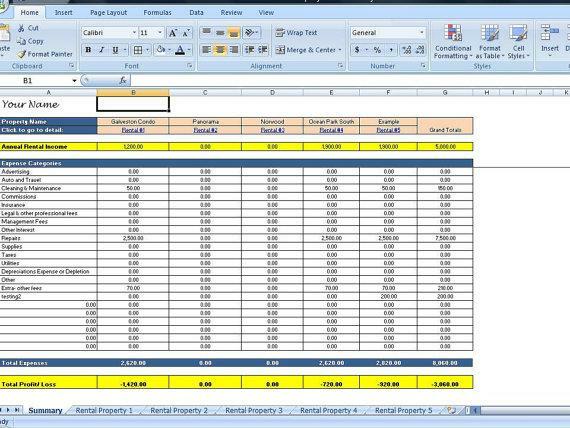 This template is designed to help manage the rental income and expenses for up to 5 different properties. Each property has its own page which is linked to an overall summary. 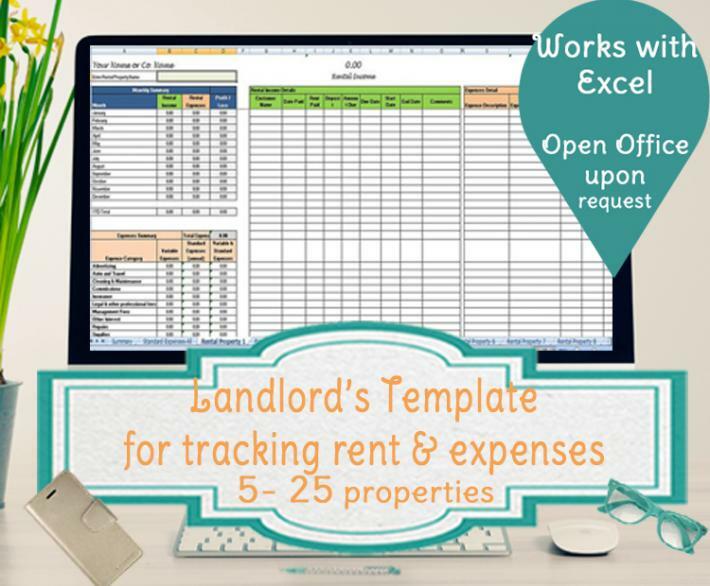 This template is set up to more easily track rental income for short term rentals, where the rent due varies from week to week or month to month, however it can also be used for short term and long term rentals. 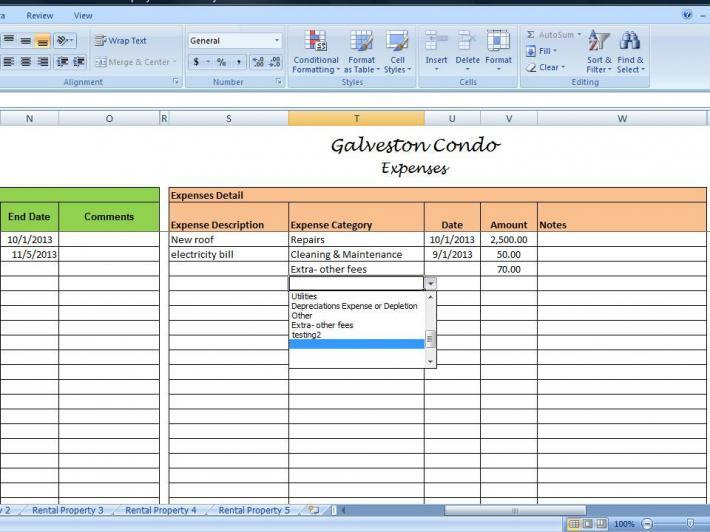 Section 1 – On the left side – Will contain a monthly summary of income and expenses and if you scroll down you will see the total expenses by category. These are all based on what you enter in section 2 & 3. Section 2 – This section has the green headers and this is where you can enter your rental income and any fees. For each payment you receive, you will enter the amount paid, date, customer name, etc. There is also a place to enter any remaining amount due and the due date. Also, more for short term rentals, you will be able to enter the start and end dates for when they will be renting and any extra notes or comments. Section 3 – You can scroll to the right of the page to see the next section with light orange columns. This is where you can enter any expenses related to the property. 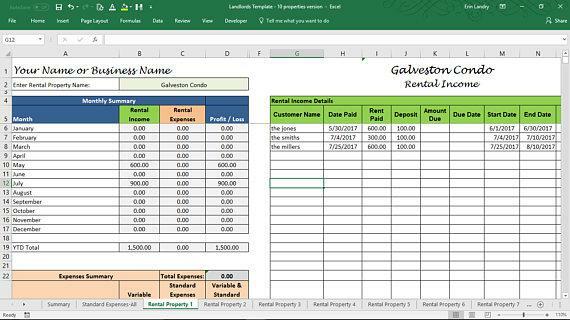 There is a place to enter the expense description, date and amount, as well as a drop down list with 14 categories that match those categories used for tax purposes. 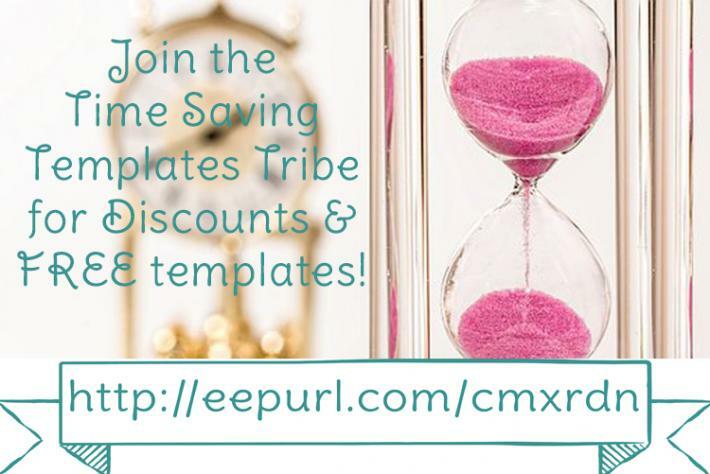 You will receive an Excel Spreadsheet and a PDF file with directions through email.